Come in and have fun finding your wedding dress! This has been our mission for over 15 years. Now located in the Dallas Design District, LuLu’s Bridal is unlike any other bridal salon with its open, airy space and industrial, modern vibe. 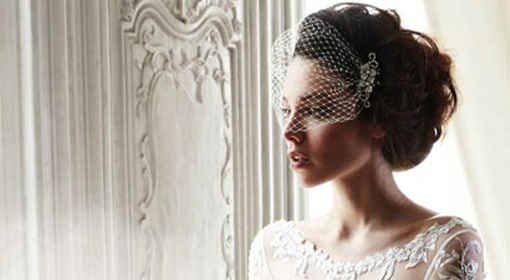 All brides receive personalized attention from professional bridal stylists when selecting wedding gowns. 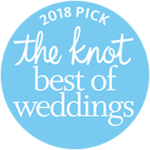 You are sure to find your dream dress in our extensive collection from the top design houses including Allure, Maggie Sottero, Casablanca, Pronovias and more!